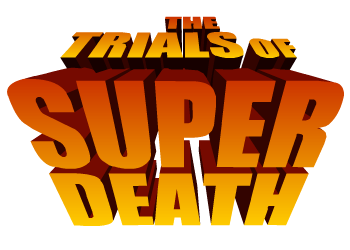 What does Super Death have in store? That’s right, the great grim one himself, has decided to join the ranks of the power people. He donned a cape, logo, and the new name of Super Death. There is just one problem. Super Death doesn’t know which side to join. Should he be a hero or a villain? He has challenged you to run through his four trials. Theses trails will test your courage, and strength. 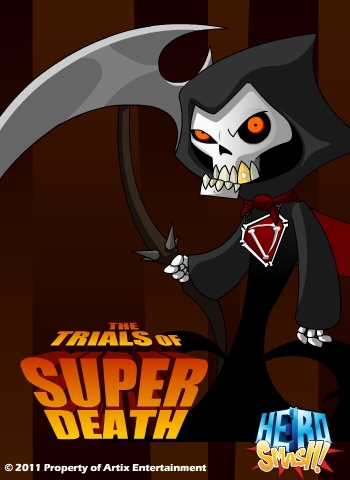 If you prove that evil is truly the strongest faction, then Super Death will join Team Villain. However if you fight for good, and prove yourself then Team Hero is for Super Death. 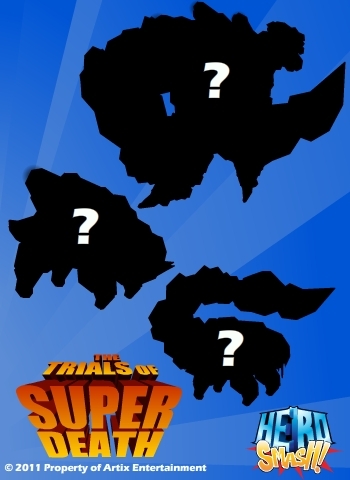 The first trial begins this Thursday and will involve a massive catastrophe in Super City. Will you have what it takes? Better not upset Super Death. You don’t want him on your bad side.